Do You Offer Service Plans? What Are My Options And How Much Will They Cost? Absolutely, when you rent a coffee machine from us you are guaranteed to have an extensive service plan. 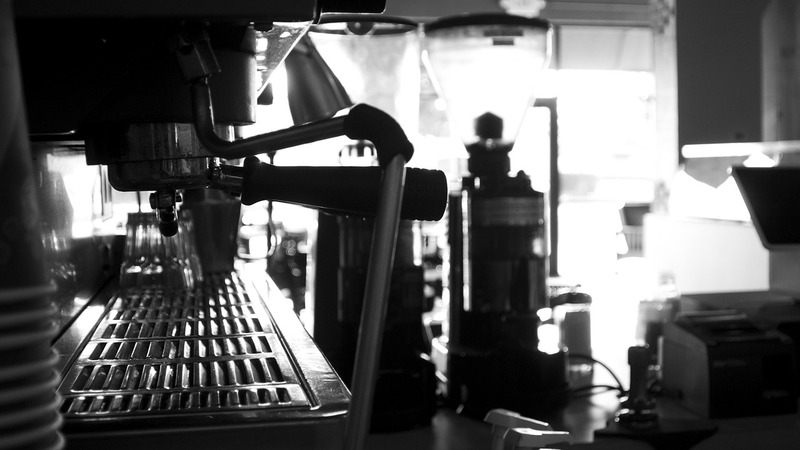 As your dedicated service provider, we conduct regular sanitisation checks to ensure your machine remains clean, sterile and the standard of coffee provided is maintained.